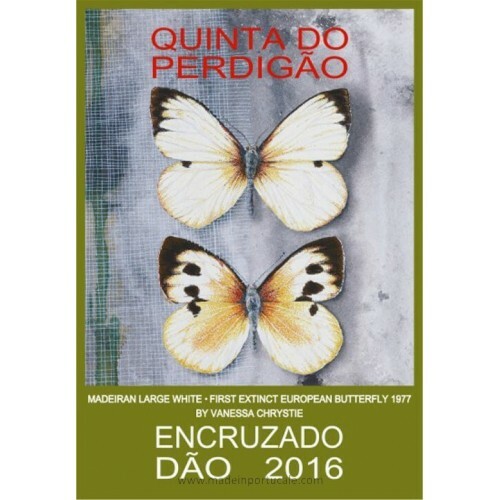 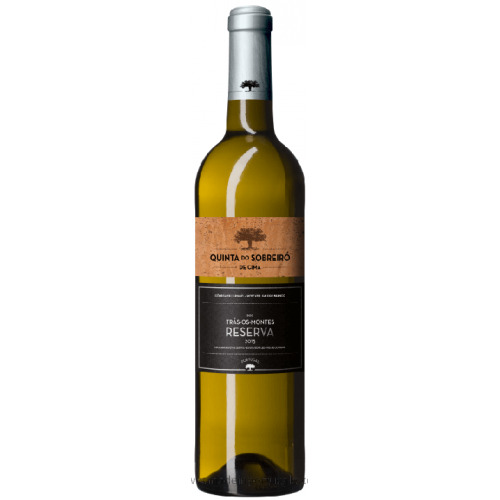 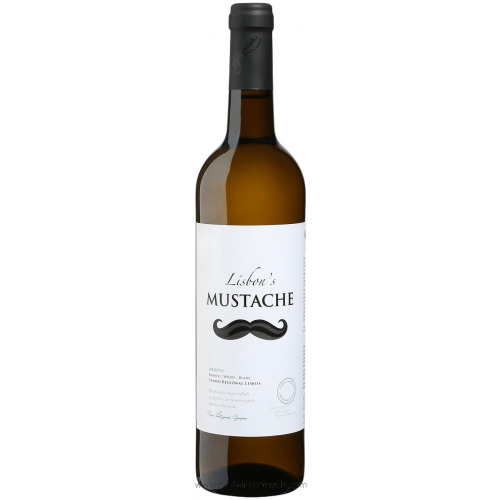 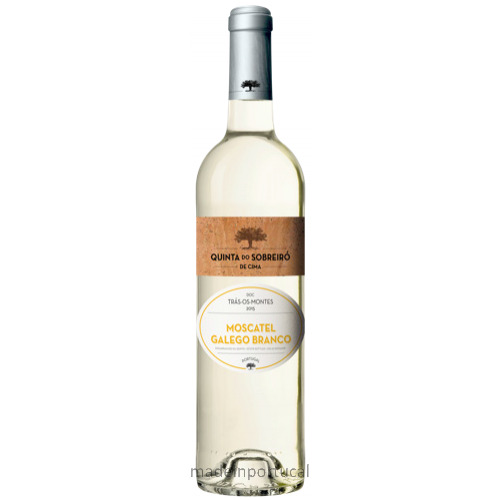 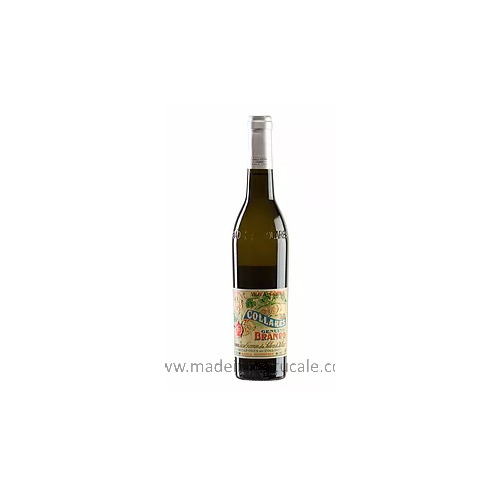 Viúva Gomes - Colares White Wine 2015 - Kabaz, Lda. 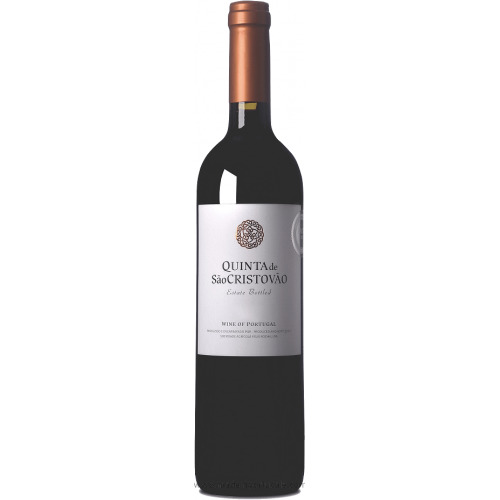 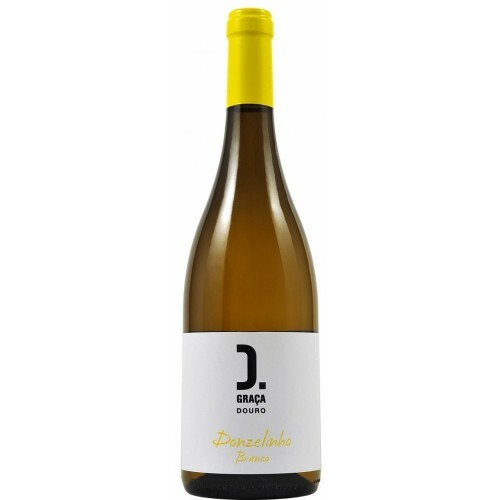 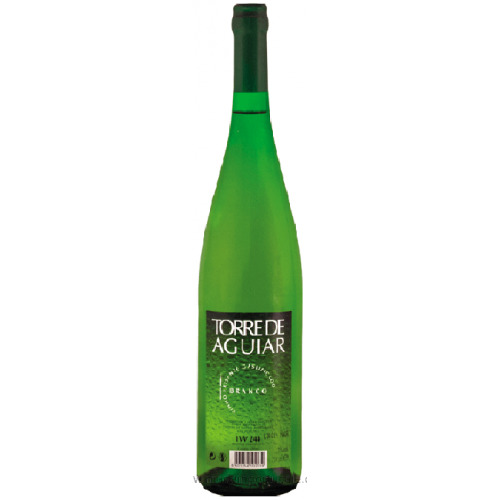 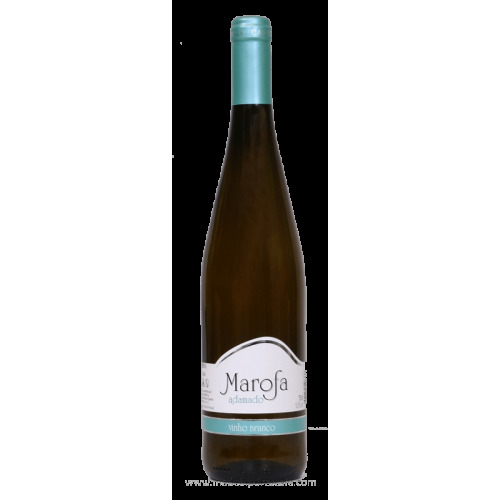 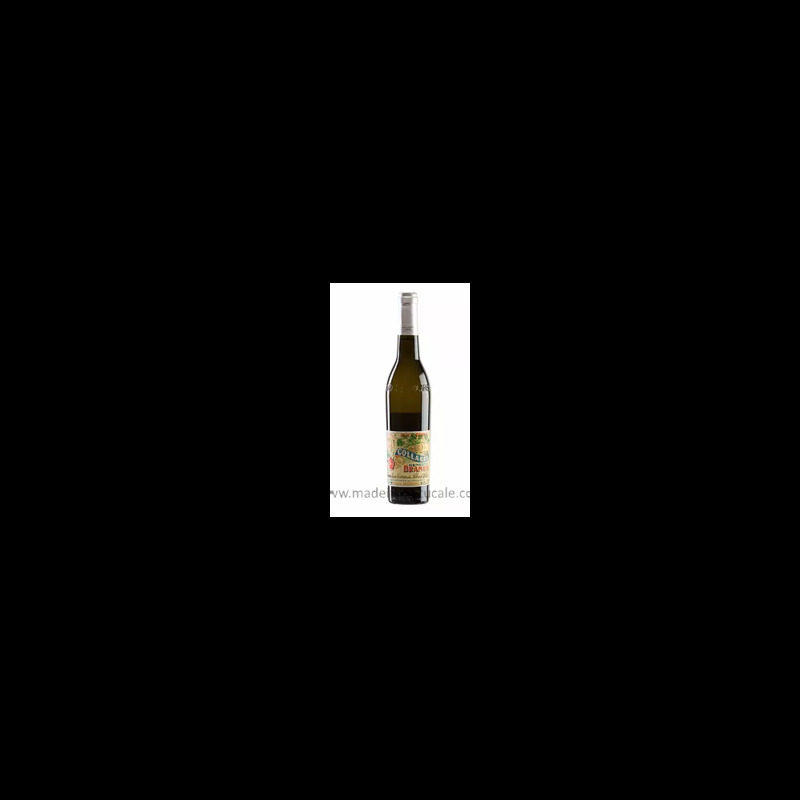 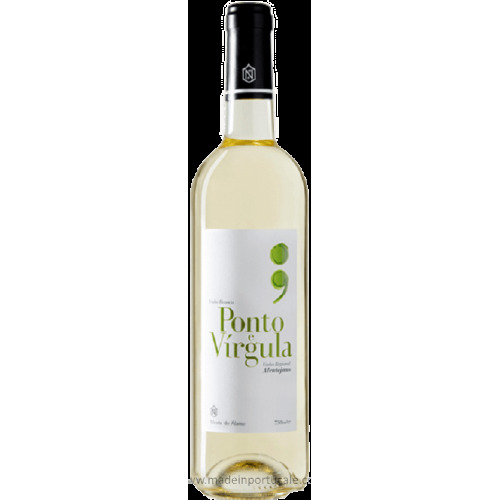 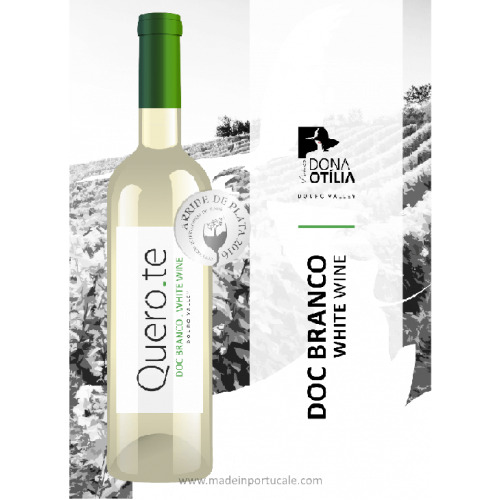 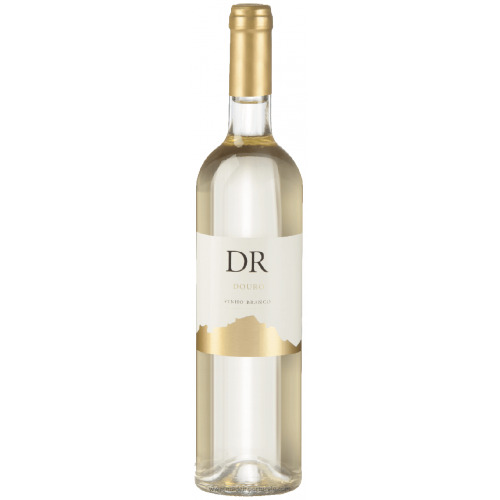 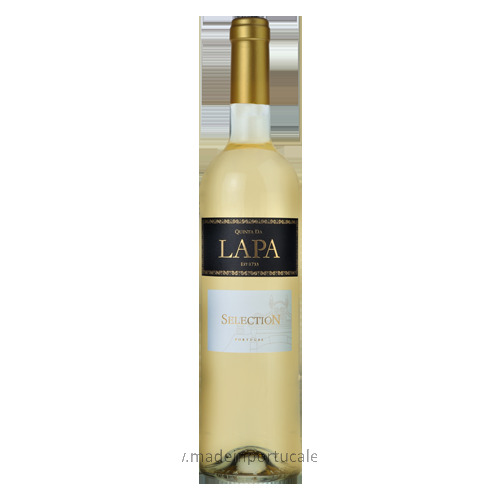 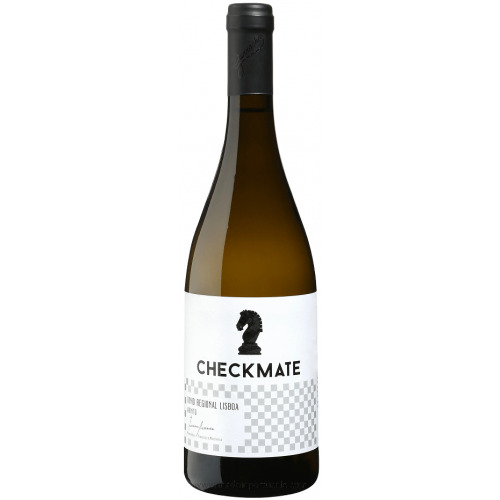 The Malvasia de Colares grape, authocthon in this region, along with its maritime environment, provide a mineral character to this wine, with maritime and iodine aromatic notes. 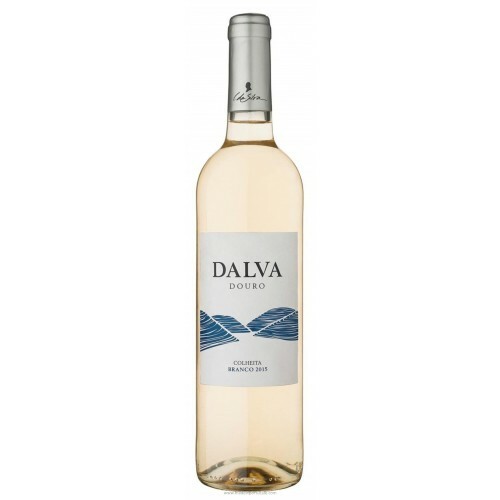 In the mouth is fresh and salty, dry structure and light Atlantic acidity. 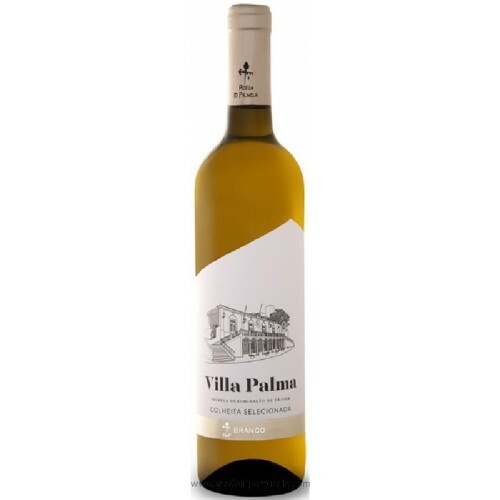 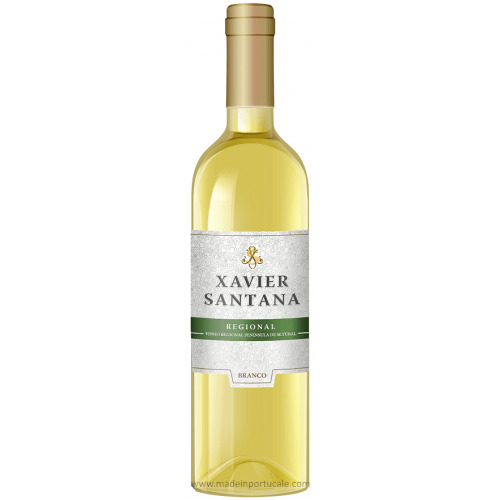 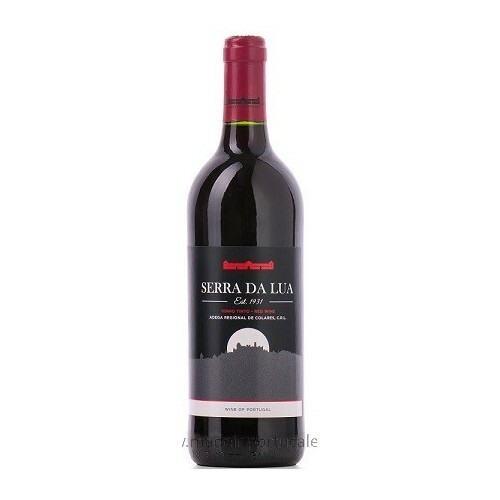 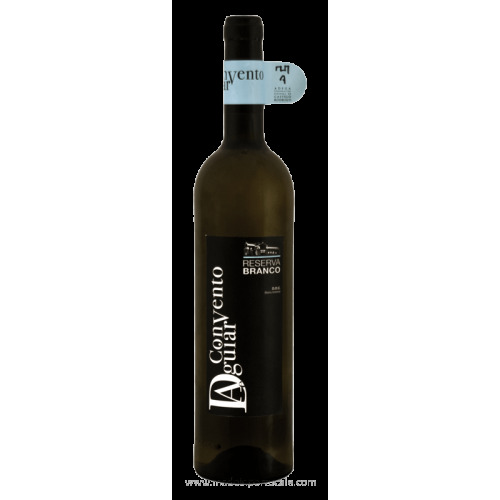 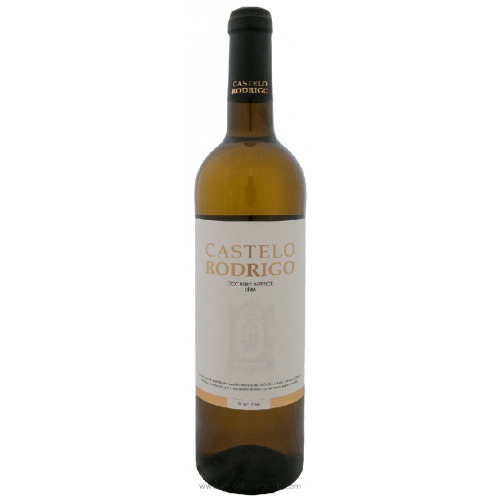 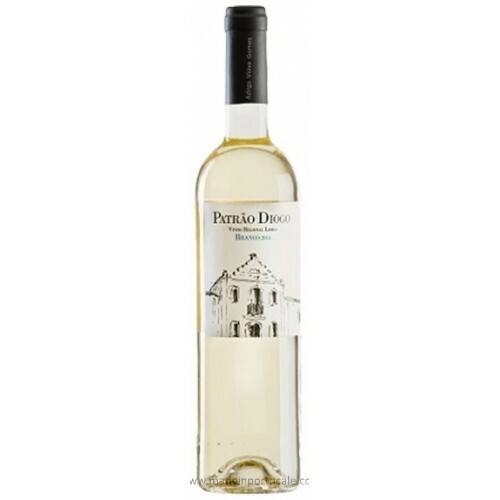 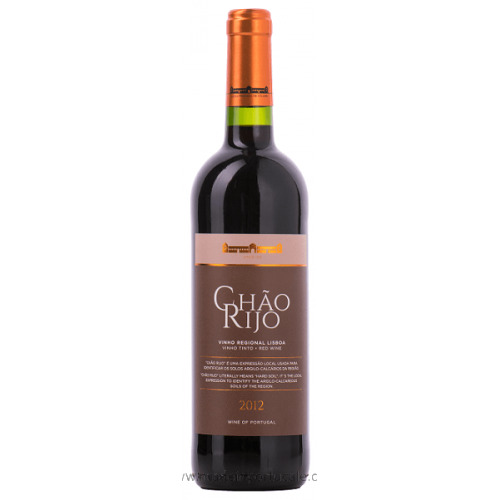 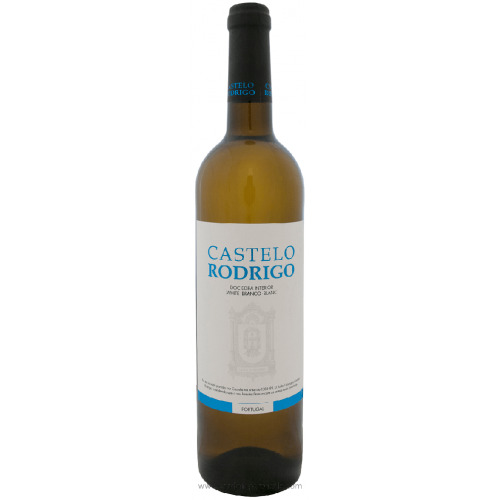 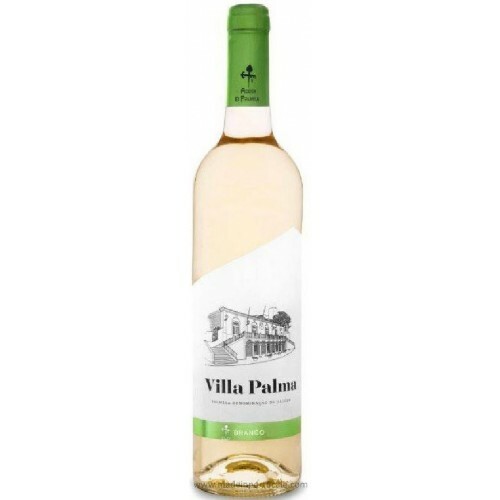 Palate In the mouth is fresh and salty, dry structure and light Atlantic acidity.